Come December 1 you’ll be able to buy Motörhead Rum! And they’re not messing around. 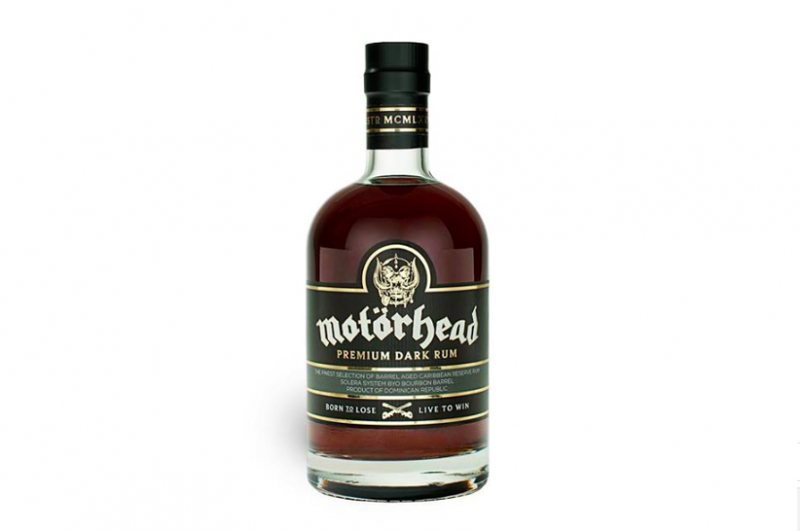 Motörhead Rum is a 40% alcohol volume rum from the Dominican Republic and has been aged for eight years in ex-bourbon barrels. You’ll taste a balanced sweetness and notes of arrack, vanilla and dried fruits. A must have for any true Motörhead fan!